1. What is your name and title? 2. 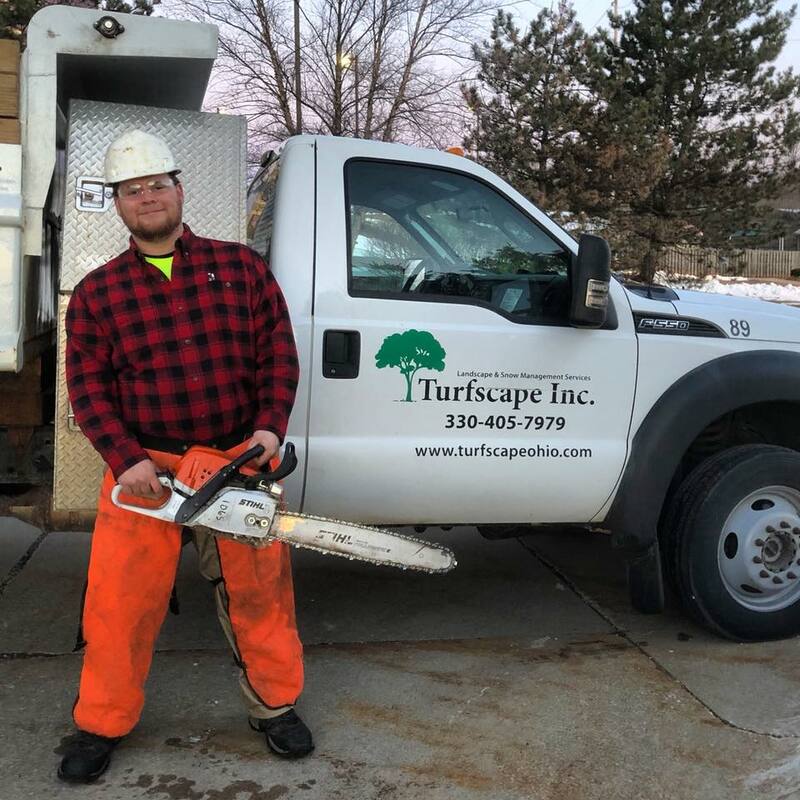 What is your role at Turfscape? Explain any job responsibilities. I am responsible for the training of employees and scheduling daily operations for grounds maintenance and property enhancement crews. I also work to build great relationships with our customers. Being their point of contact with Turfscape, I attend board meetings and property walkthroughs where I am able to provide solutions to customer's lawn maintenance and snow removal issues and concerns. 3. How long have you worked at Turfscape? If you’ve held different positions at Turfscape, please explain. I started working for Turfscape as a Job Supervisor in June 2017. I was given an opportunity to accept a new challenge of being a Zone Manager for snow removal for the 2017-2018 winter season. Then I was promoted to Account Manager in the spring of 2018. 4. How long have you worked in the landscape industry? Share any pertinent info. Since 2010. I attended the Medina County Career Center's Landscape and Environmental Management program my junior and senior years of high school (2010-2011). I worked for another local grounds management company from spring 2012 to summer 2017. 5. What industry AND non-industry designations/certifications/degrees do you have? I am currently working towards becoming a Certified Landscape Technician and attaining my Pesticide License. 6. What is your favorite project you worked on at Turfscape and why? It could be a Customer or Giving Back Project. If you have multiple, please share all! I enjoyed doing snow removal at Arhaus Furniture's new corporate office and warehouse in Hudson. There is nothing more satisfying than running a giant piece of equipment in an empty truck lot in the middle of the night. 7. What is your favorite Have Fun at Work event that you attended and why? If you have multiple, please share all! 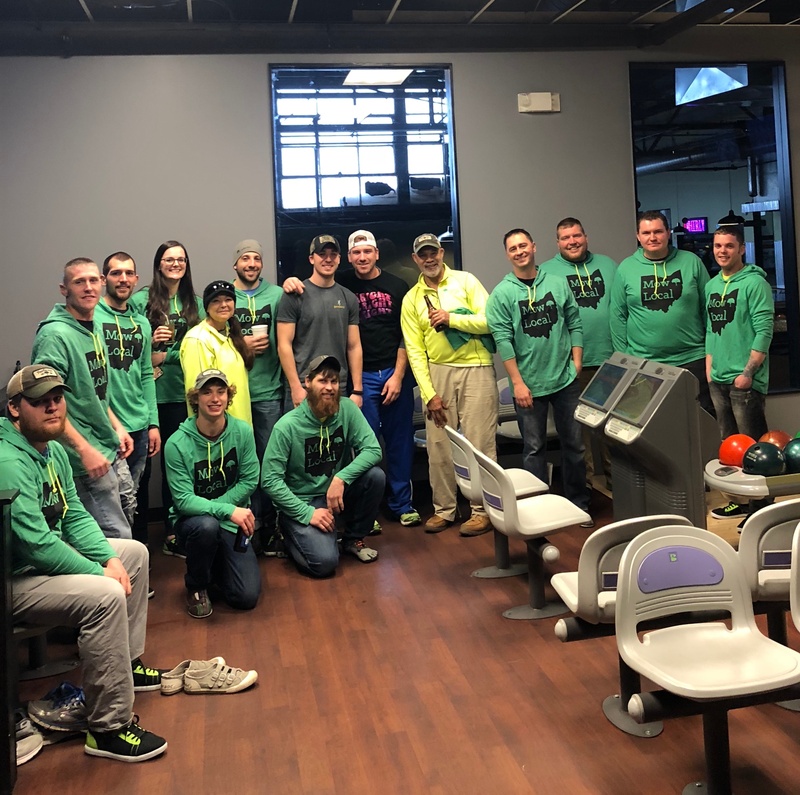 The Turfscape Holiday Party at Whirlyball was a lot of fun. I did find out I am a terrible bowler, but I have a secret talent of being able to consume an inhuman amount of chicken wings. 8. What is the one thing about you that might surprise people? I have an interesting taste in music, Melodic Death Metal. 9. What do you enjoy doing when not at Turfscape? I enjoy bushcraft, camping, hiking, skiing, canoeing, participating in pioneer reenactments and baseball. When I cannot be outside, I play a variety of computer games with friends from around the world. 10. Anything else you’d like to share about yourself? I am a hot sauce lover. The hottest sauce I own is over 2 million Scovilles. It is delicious.